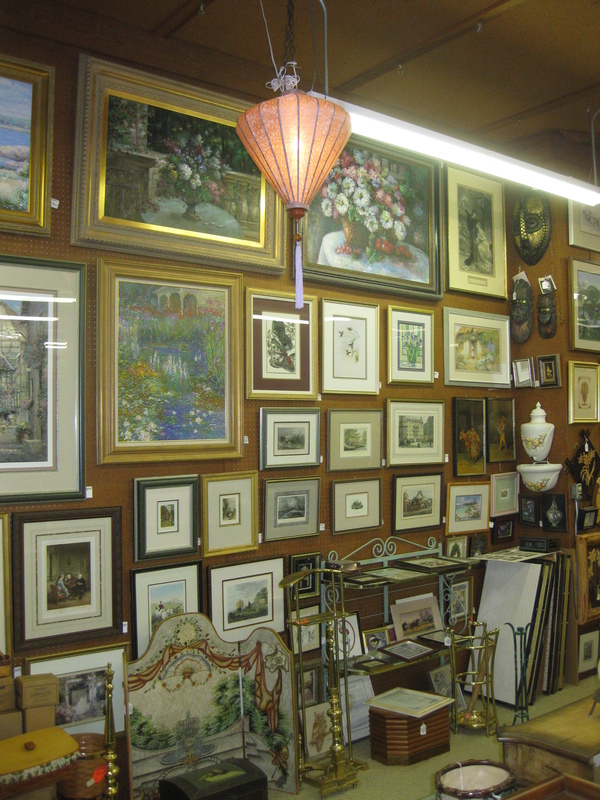 Frame Your Memories, Distinguish Your Home! 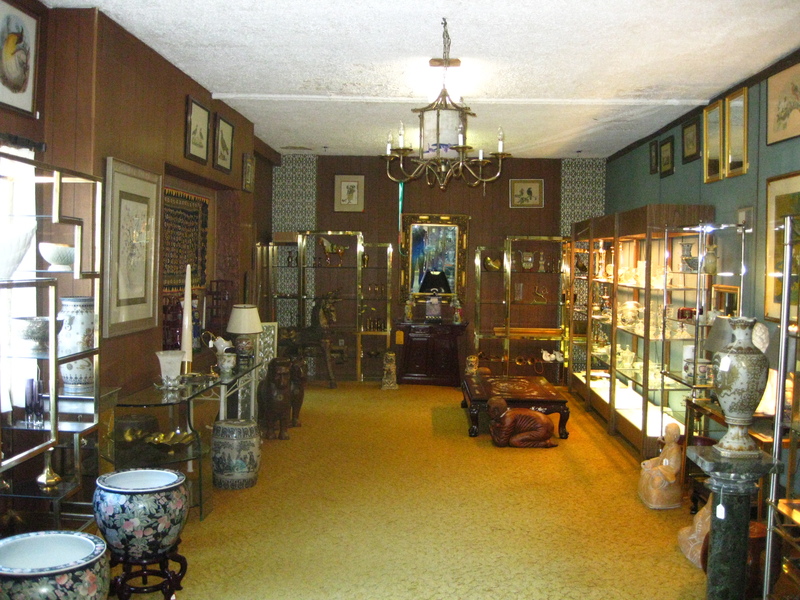 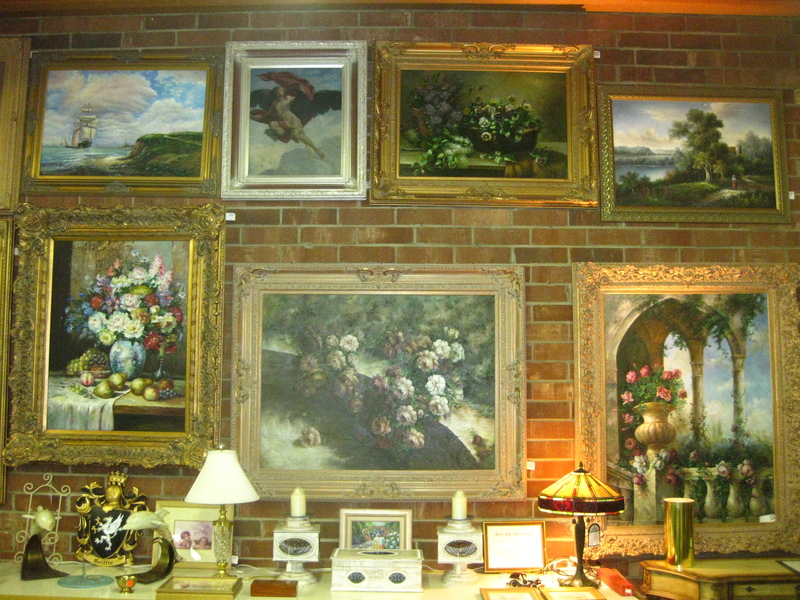 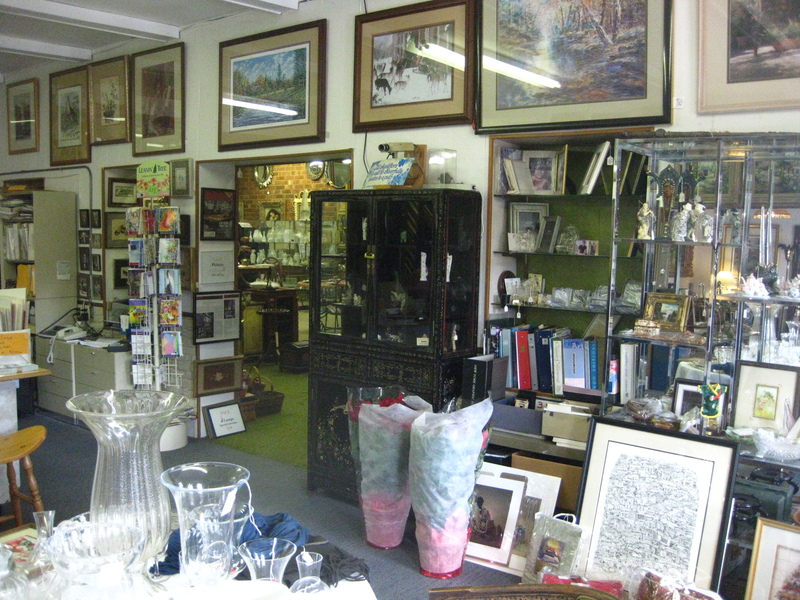 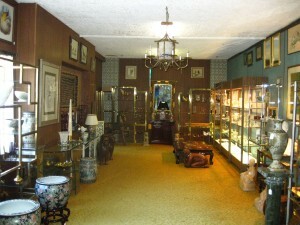 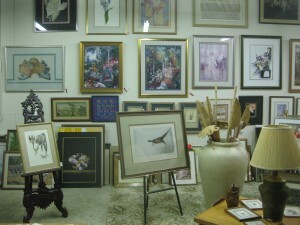 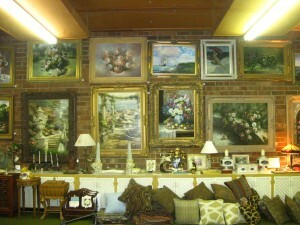 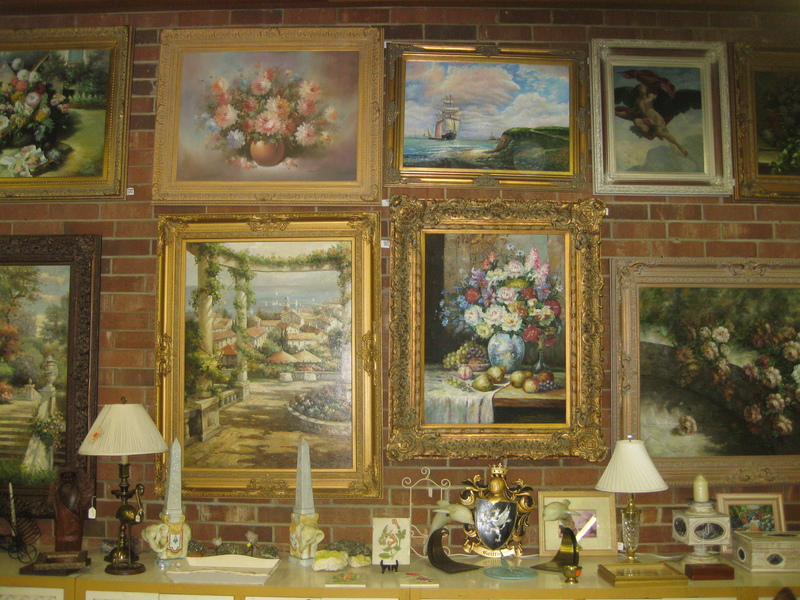 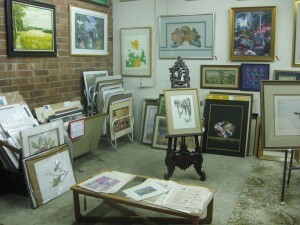 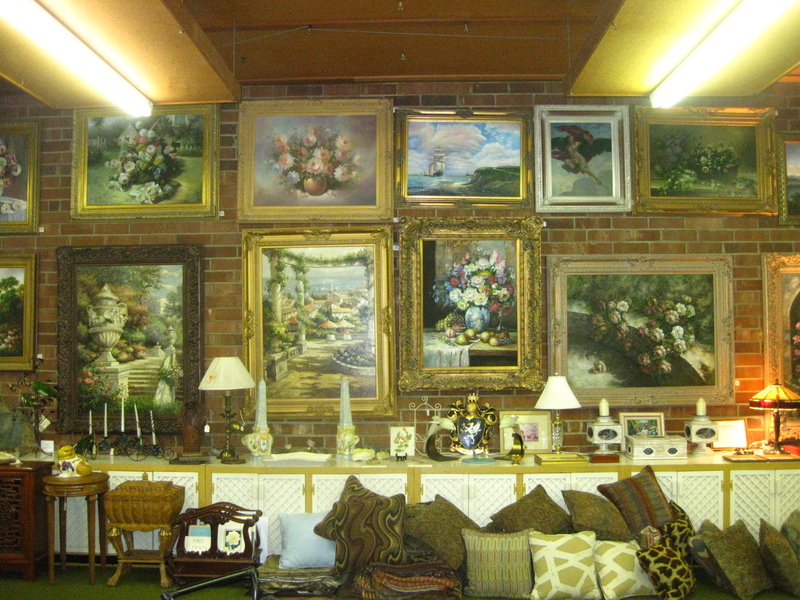 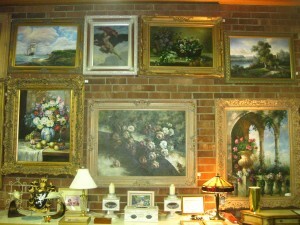 Arts by Alexander was founded in 1955, and has been providing high-quality custom framing, unique home accessories, and beautiful artwork to the public ever since. 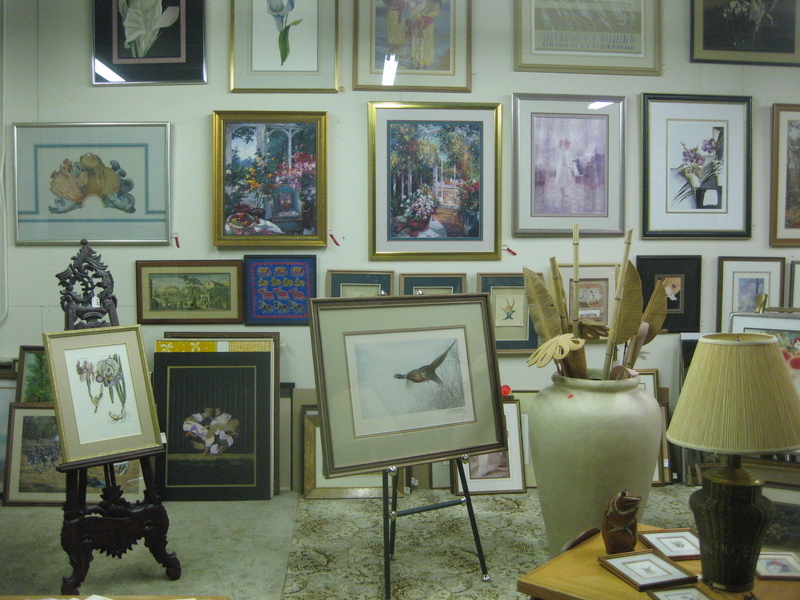 Located in High Point, NC, Arts employs three experts in the industry with over 70 combined years of experience. 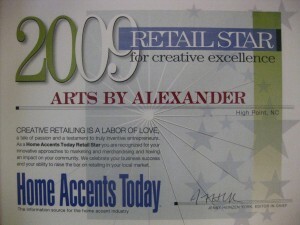 Home Accents Today Magazine Named Us One of the Top 50 Retail Stars in the US! 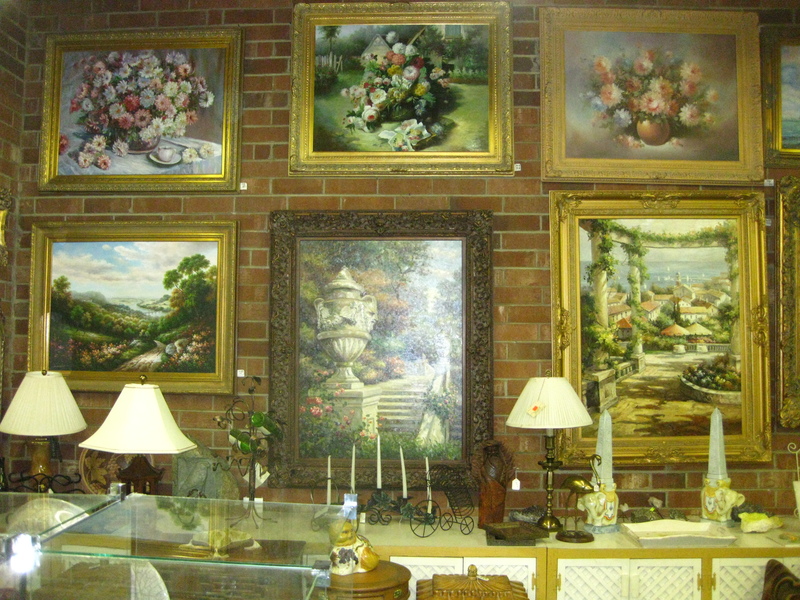 Retail Profile: Arts by Alexander, Jamestown, N.C.
North Carolina’s Arts by Alexander has been a familiar landmark to travelers along High Point-Greensboro Road since Eva Alexander opened it there in 1968. 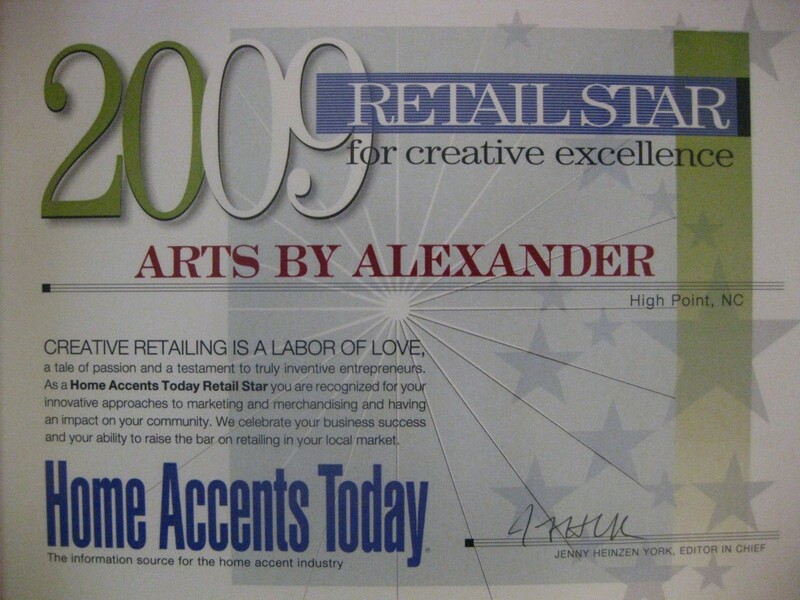 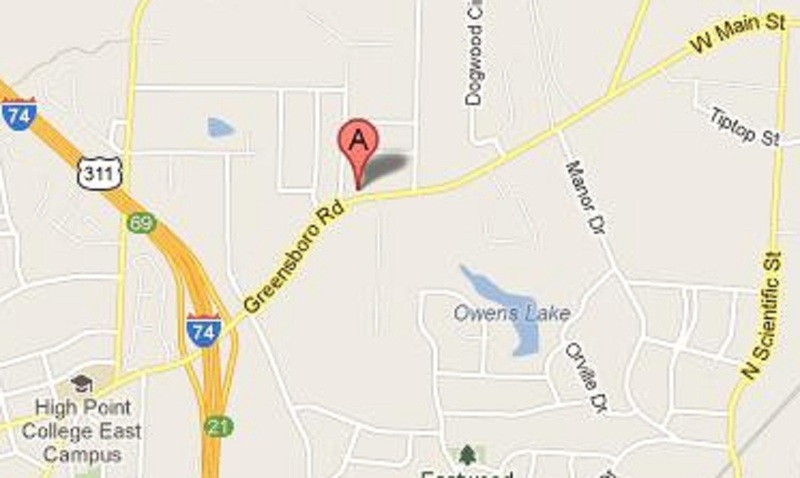 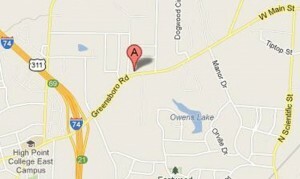 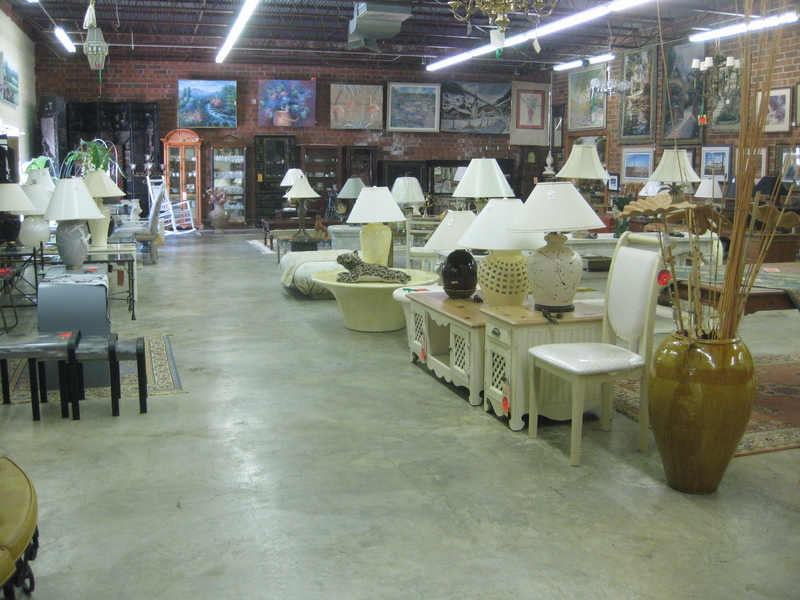 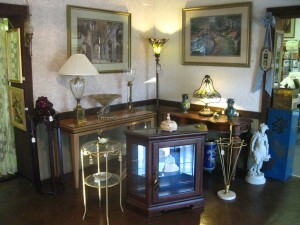 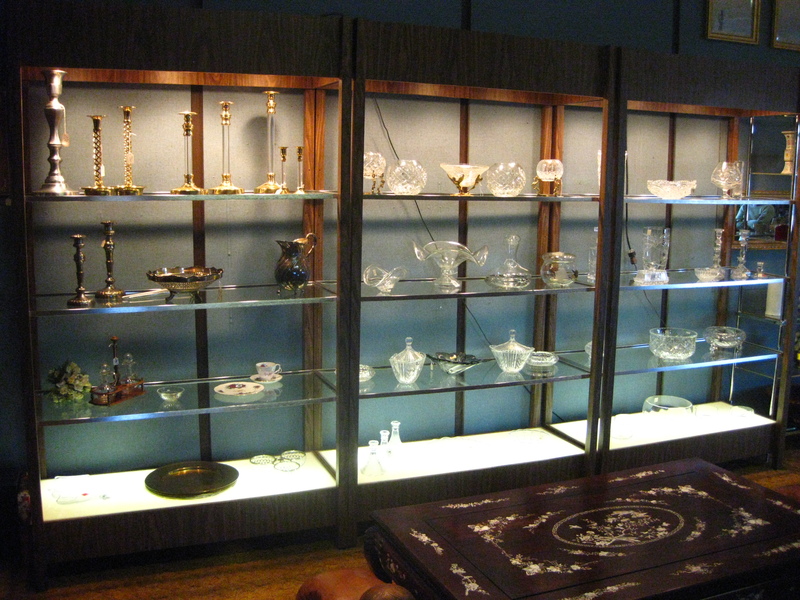 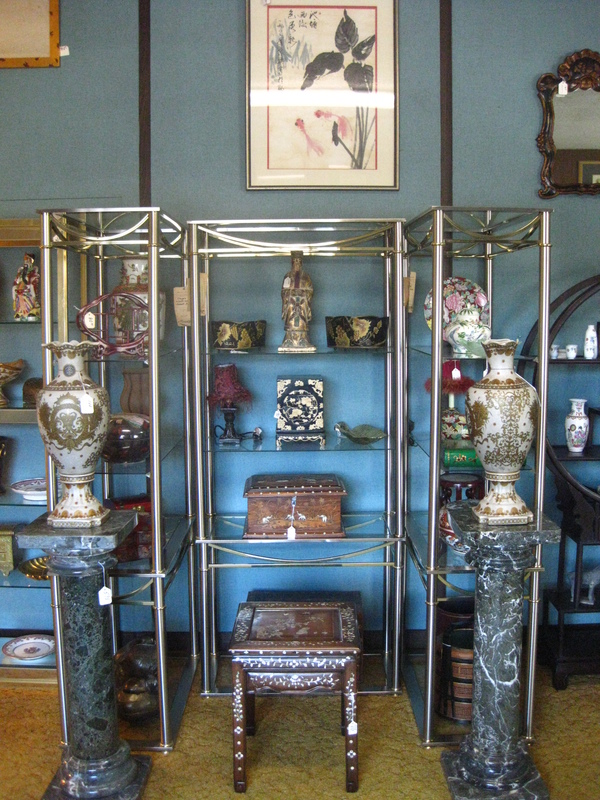 Home accents retailer Arts by Alexander grew out of a printing business that began in High Point in the 1920s. Now, home accents take up about 60% of the 10,000-sq.-ft. showroom, much of which is purchased in High Point, and both Bodenheimer and her daughter, who recalls taking naps in the store as a child and helping her grandmother write out checks as a teen-ager, say they’ve seen a lot change over the years. 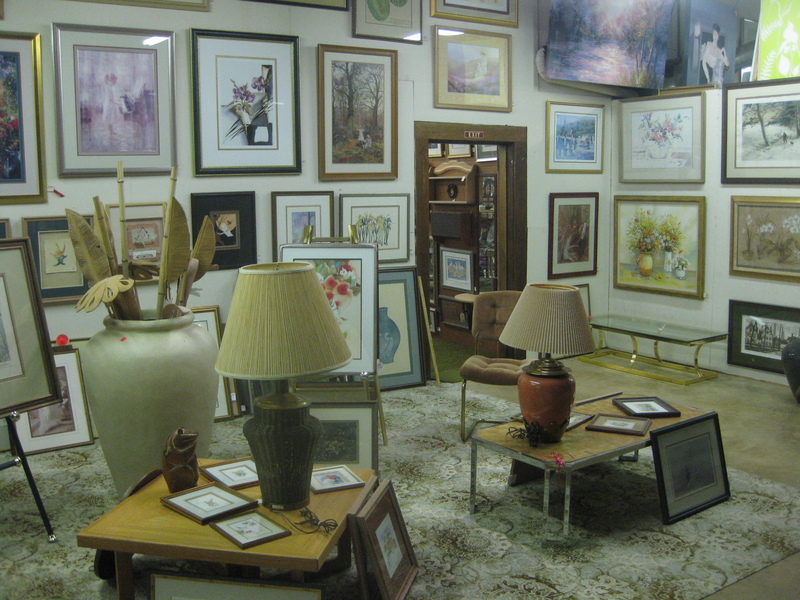 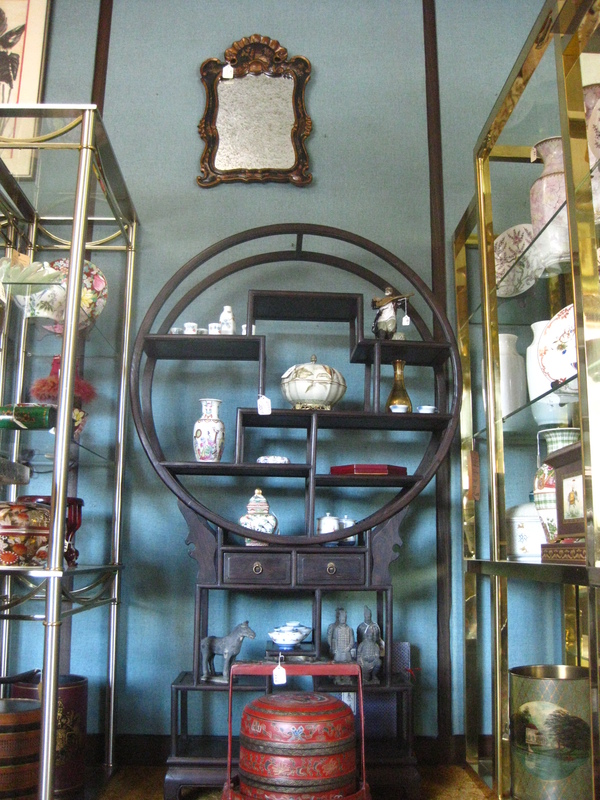 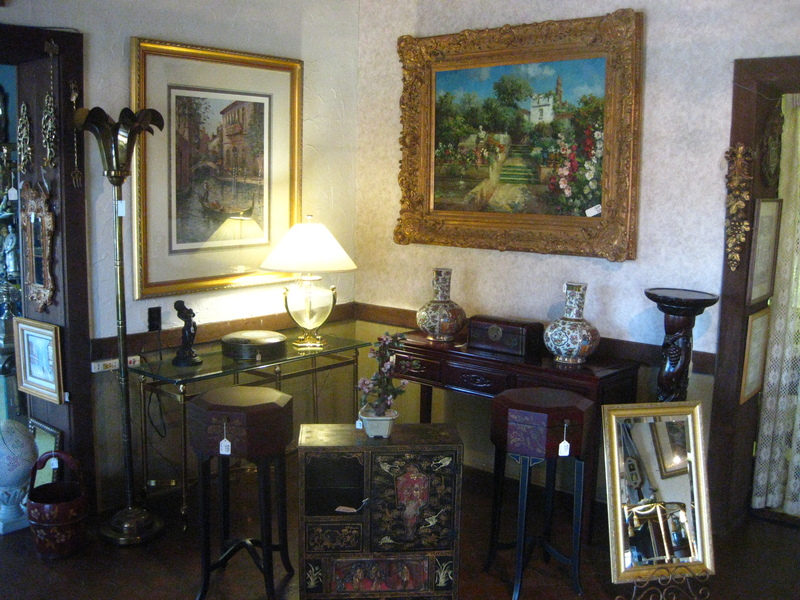 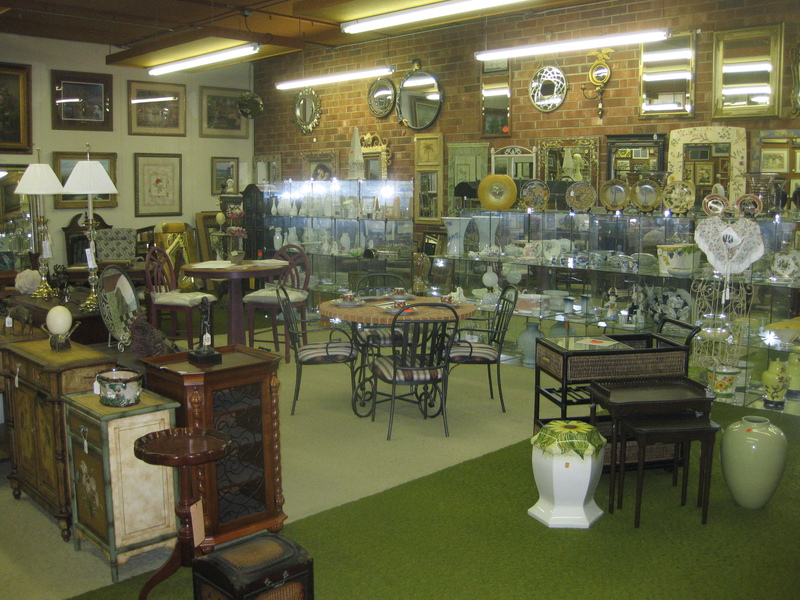 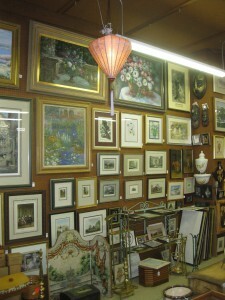 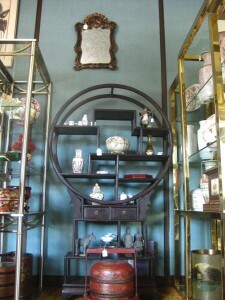 Locals know the store as a destination for framing, wall decor, lighting and accessories. 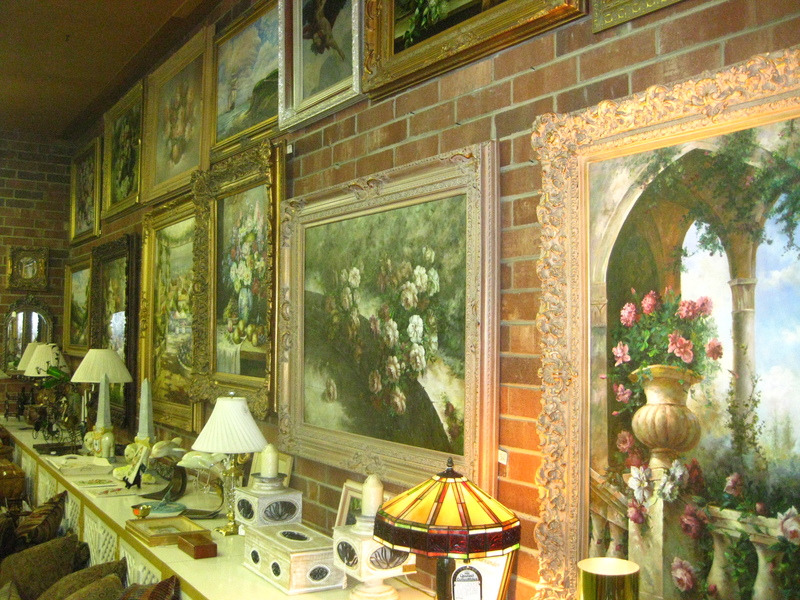 Others are more familiar with Arts by Alexander as a live music venue — or a place to find homemade Brunswick stew. 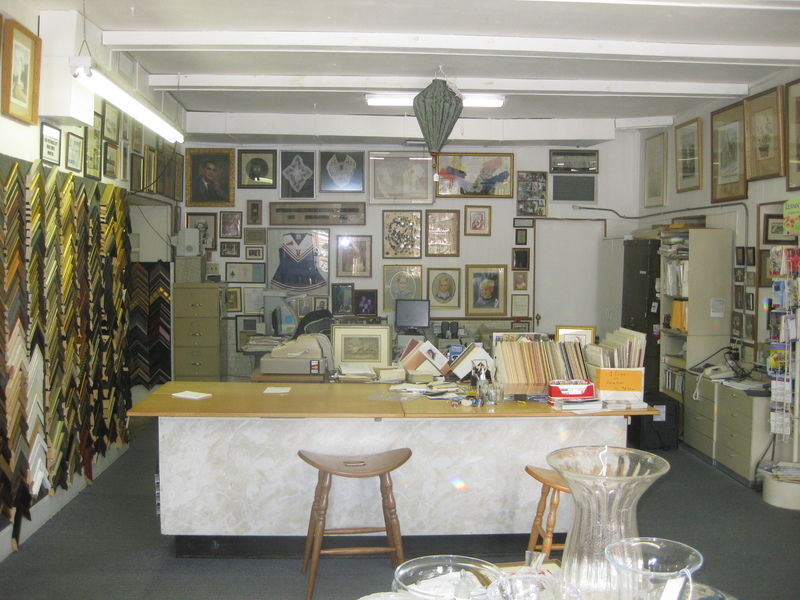 In an interesting twist of fate, the site is once again a local destination for live music as fourth generation family member Dustin Culler oversees a back room-turned-music venue that hosts local musicians and touring bands.